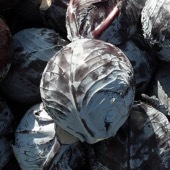 New 2019 . 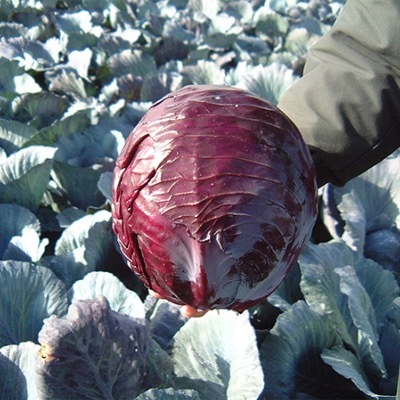 Specialist variety for storage, head weigh around of 2.5KG . 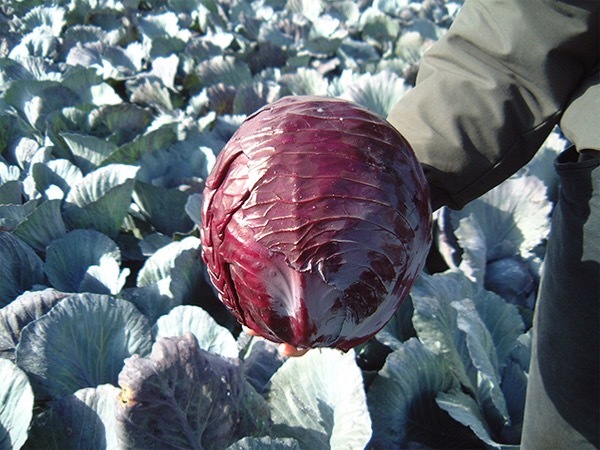 Cabbage Red - Lodero F.1 Hybrid is suitable for September-October harvest. Good round shape.